Enter to win a free kit of your choice from Kitterly.com! Please leave a comment below with your contact information by March 15th to enter. Only one comment per person please. The winner will be announced in Episode 89! 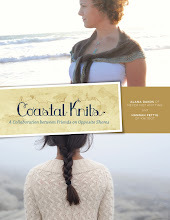 Special promotion: Use coupon code "STITCHES2015" to receive 15% off of your next kit purchase on kitterly.com! 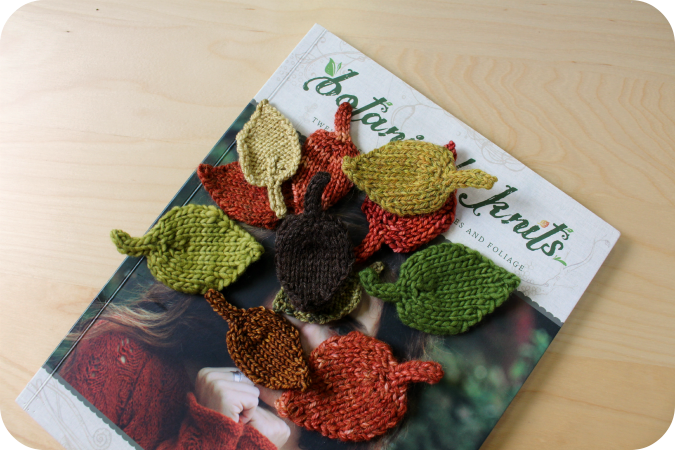 I knit up a few more of my Little Leaves from my book Botanical Knits to decorate our booth this year. 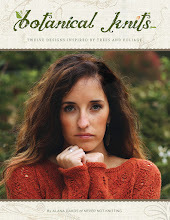 Find the pattern in the back of your Botanical Knits book or for free HERE on Ravelry. 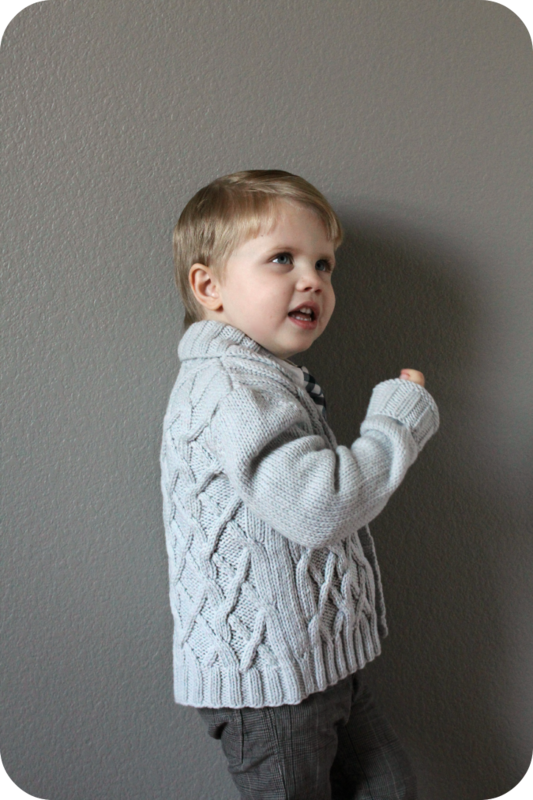 I just finished this most handsome Arlo cardigan for my son and I love it soooo much! 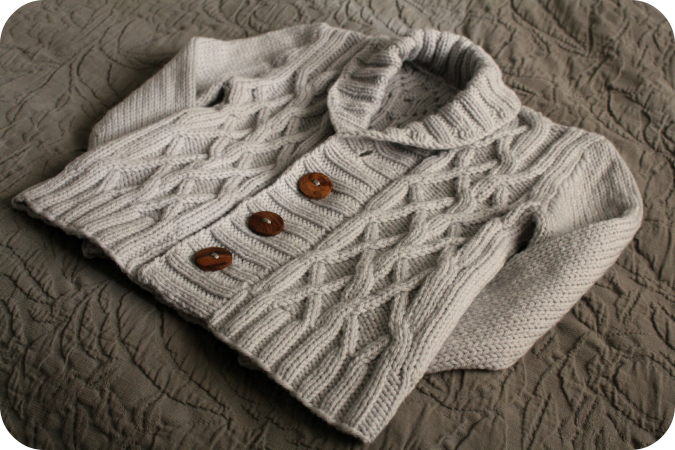 The cables on this sweater are to die for. 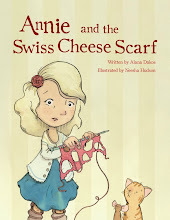 This pattern is from BT Kids. I came across it months ago and immediately fell in love. 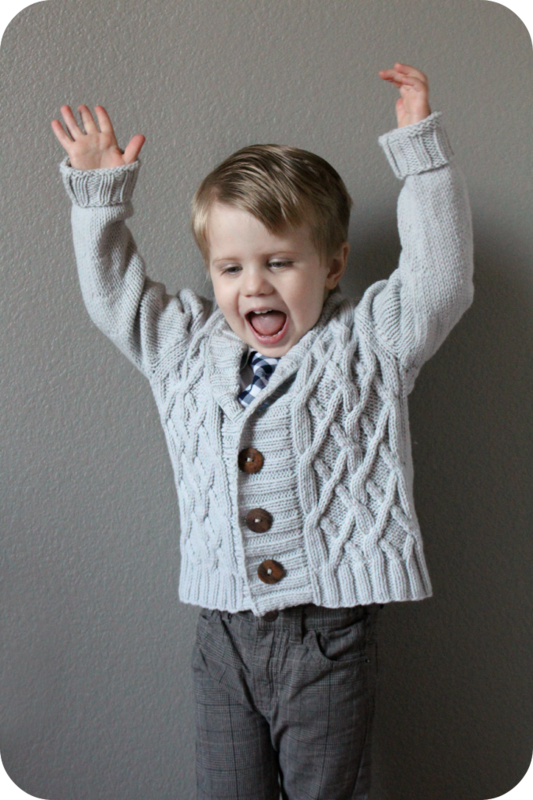 I am happy to have finally gotten the chance to knit it up for my sweet boy. 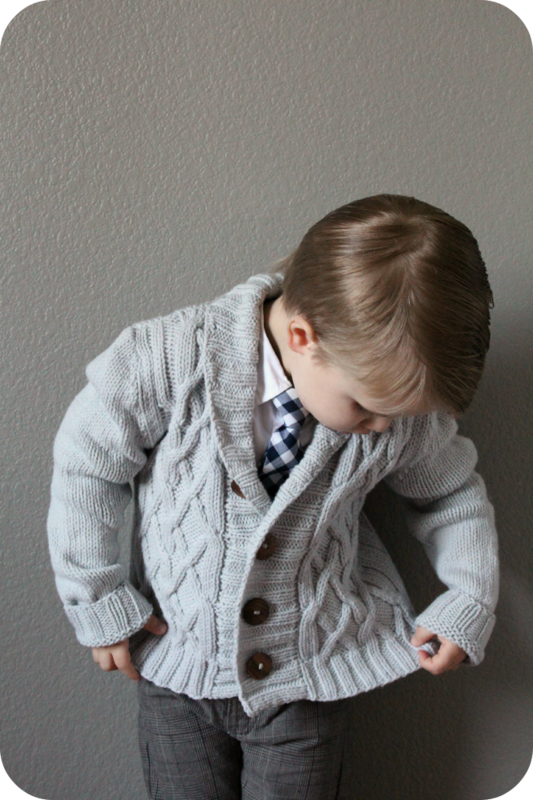 It is a little on the big side, but I like the idea that he will be able to wear it next year as well. 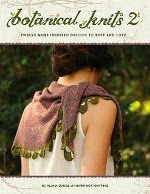 The yarn I used was Quince and Co. Lark in the Frost colorway which was a perfect match for this pattern. Pattern available for purchase HERE.